Hey everyone its another Terrific Tuesday! I hope everyone is having an excellent week so far! 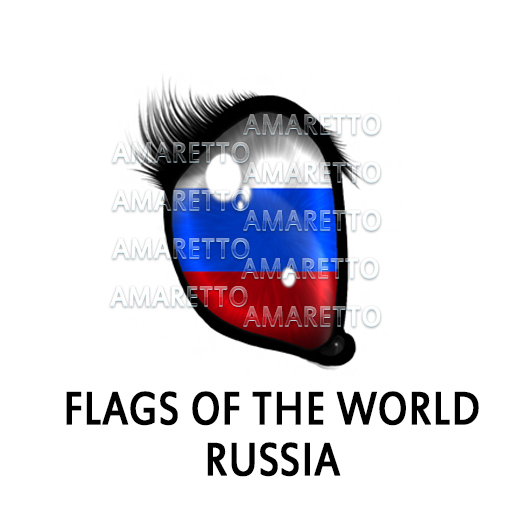 I wanted to shine a light on this months Flag of the Worlds eye! 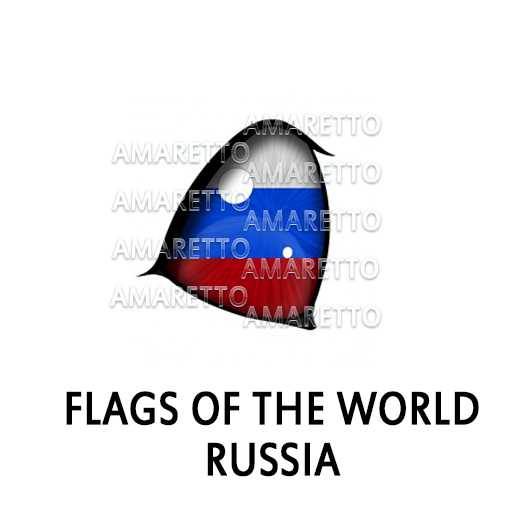 The Flags Of the World Eyes are one set of many exciting possible Non-Starter eyes that can come from breeding any coat. You can have a chance at one of these exciting Non-Starter eyes as they are randomly dropped into bundles, kennels, and nests at the time they bundle drop. These eyes CAN be passed on. 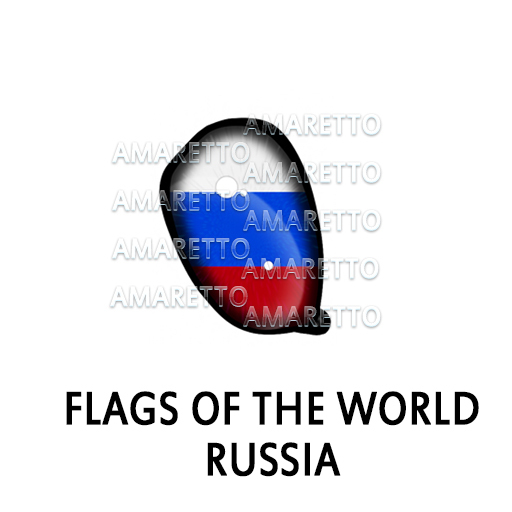 FOTW Russia is the new FOTW for the month of August!